FERRY services on the busy Yell Sound route were down to just one ferry on Monday morning after a crewmember went on sick leave. 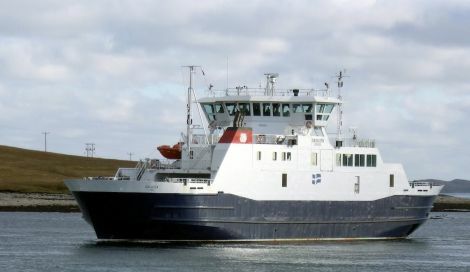 It is not the first time that Shetland Islands Council has been unable to operate both its ferries on the sound due to a reduced workforce. Ferries manager Ken Duerden described the situation as “unfortunate”. The service returned to normal before 2pm after a replacement ferryman was found. Meanwhile, the Whalsay ferry Linga is back in service after a difficult weekend. The ferry first broke down on Thursday morning with a fault in its power management system while still berthed at Symbister. 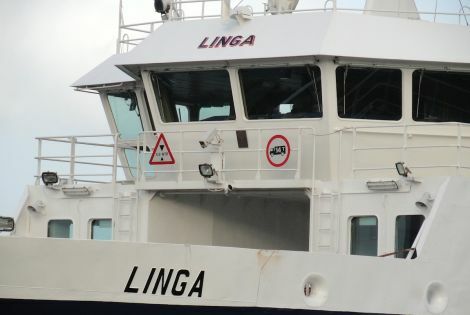 The Linga was brought back on Saturday afternoon, only to be taken out of service again later the same evening when she developed a fault in the system that synchronizes the controls on the bridge. Duerden said engineers were able to fix the problem on Sunday, allowing Linga back into service at 7pm.